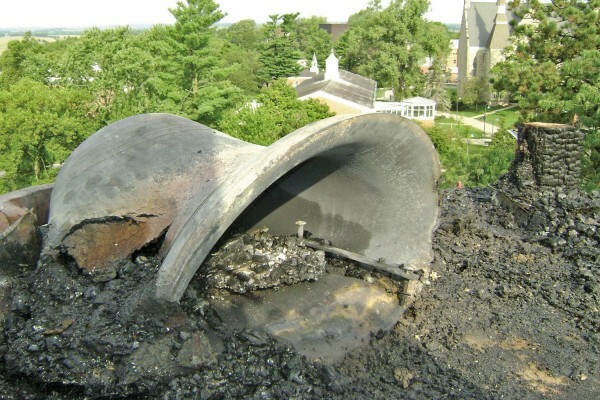 UPDATE: Work to replace the cupola and repair the roof of College Hall will likely start in the spring. The college is in the process of seeking bids from architects and assessing the extent and cost of the damage. 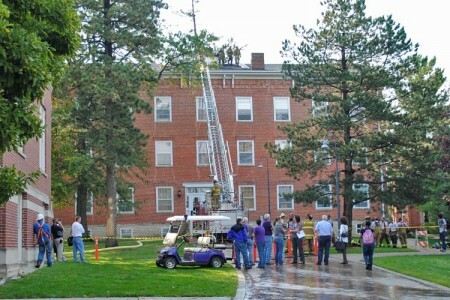 Cornell College staff are working to assess the damage caused by a lighting strike at College Hall early Friday morning. Lightning struck the building’s cupola around 4 a.m. Friday, starting a fire on the roof and in the attic. Firefighters were able to contain the fire, and it did not spread. No one was in the building at the time, and no one was hurt. Classes were moved out of the building on Friday. 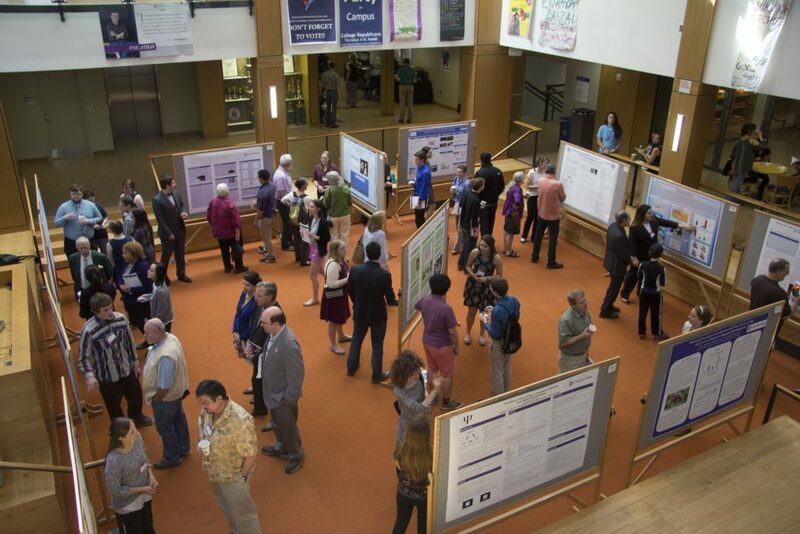 Most classes are expected to return to College Hall on Monday, though some on the top floor might need to be relocated. The cupola was destroyed by the lightning and the fire, and the bell, which dates to 1882, was severely damaged, as well. Cornell College President Jonathan Brand called the building and the story of its construction symbolic of the college and its mission. It was built in 1857, four years after Cornell’s founding, as the second building on campus. The original keys to College Hall are one of the college’s most prized archival objects and were used as a symbol of office during President Brand’s inauguration. The building now houses classrooms, including the Humanities Technology Classroom, and offices for the departments of Economics and Business; Education; History; Sociology and Anthropology; and Classical and Modern Languages. The cupola was original to the building and housed the college bell from 1857 until the building was completely renovated in 1977. At some point the original bell cracked, and it was replaced in 1977 with one of the four Meneely bells originally housed in King Chapel.